Team ARGEORGIA.COM is made up Tom Ambrose, Caitlin Thorn, Jeff Leininger and world record holder Hunter Leininger. 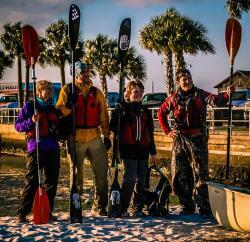 Hunter Leininger set 3 World Records and 7 National Records in Adventure Racing. Holds 8 Endurance Mountain Bike Records. Hunter started racing at the age of 7 with his first 6-hour race and has gone on to set more records than any other young endurance athlete in the World. 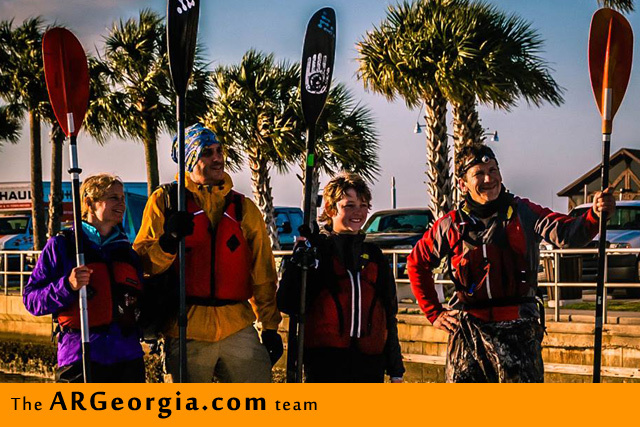 ARGEORGIA.COM is an adventure race promoter out of Blue Ridge, GA.